Clear skies. Low 36F. Winds WSW at 5 to 10 mph. According to the Larkspur Historical Society, Alvin Stewart Best was a pioneer to Douglas County who raised Hereford cattle under the brand Quarter Circle Lazy SJ. In 1898, he married Bertha Shirk. He was county commissioner from 1912 to 1916 and was on the Spring Valley School Board and later, the Douglas County School Board. He and Bertha had four children who all attended Spring Valley School. Their son, Alvin Stuart, married Grace Conrad in 1930, and they began ranching on the Best family ranch. They had three daughters, Janet, Doris and Charlotte. Grace was born June 26, 1907, in Sedalia, Colo. She grew up in Louviers, Colo., and attended Douglas County Schools. She had always wanted to become a teacher, so she received her teaching certificate from Colorado Teacher’s College and her bachelor’s degree from Western State in Gunnison. Grace began her career at Glen Grove School, a one-room school east of Perry Park, according to lewispalmer.org. She than taught at Spring Valley School and later taught at Palmer Lake Elementary School, where she remained for 24 years. She retired in 1972, and enjoyed tutoring children. When I first moved to Monument in 1964, I attended sixth grade at Palmer Lake Elementary. Though Grace Best was not my teacher, I came to know her. She was very friendly and cared about her students. Many of the kids I knew had been in her class and said she was strict and taught the “old-fashioned way,” but they admired her and learned a lot from her. 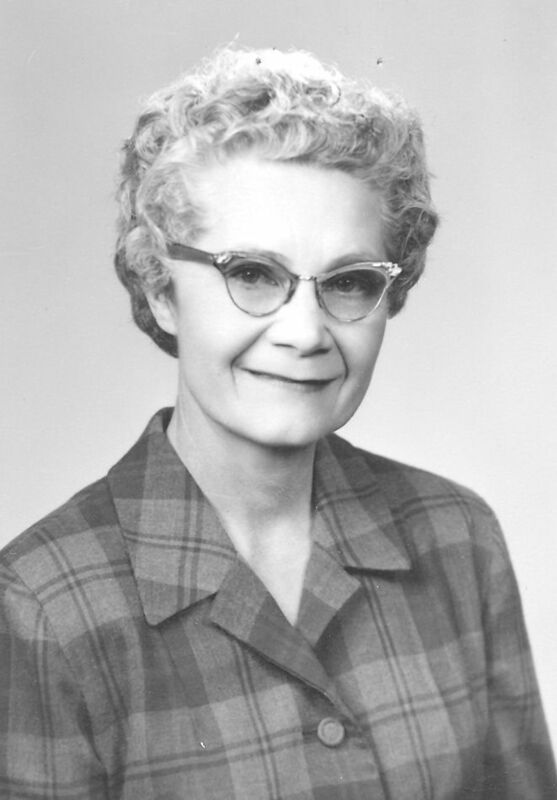 During her time in Palmer Lake, Grace was a member of the Little Log Church, where she taught Sunday School. She was a founding member of the Palmer Lake Little Art Group and was involved in the Palmer Lake Historical Society. She helped raise funds for the Lucretia Vaile Library and was director for the Lucretia Vaile Museum for many years. Grace was also an artist and author. She wrote a series of seven books about Jeremiah Mouse and friends, most of them taking place in the Tri-Lakes area. Tricia Cedarleaf, also a member of the Palmer Lake Little Group, illustrated the books. The illustrations were not colored in, allowing whoever bought it to create their own color scheme. Grace also made miniature figures of Jeremiah and his friends. We bought the whole series of books and read them to our children. Our children and granddaughter really enjoyed hearing the stories over and over again. When they were older, they enjoyed reading on their own. In 1994, there was a need for a new middle school. The old middle school, which had also been the original high school, was renovated and became another much-needed elementary school in 1995. The public was invited to submit name to be voted on for the new school. Grace Best was the chosen name. My children were in the first group to attend the new school. I remember the display in the hallway of Jeremiah Mouse books and figurines. Alvin died on his ranch in May 1976. Grace died on Jan. 8, 1995. They are both buried at the Spring Valley Cemetery. In 2013, Grace was inducted into the Lewis-Palmer School District’s Hall of Fame. Linda Saulnier Case is a third-generation Monument resident. She enjoys researching and sharing about the history of the founding of Monument. Contact Linda with feedback and questions on Tri-Lakes life and history at case.358linda@gmail.com.